Tired and jet lagged after a 22-hour flight from New York, I wanted to catch up with friends before things go crazy. I was getting married in two weeks. At around this time, I’ve already decided that I would like to start a hot sauce project. It was 2013, and the torta joint near our apartment had bottles of this interesting looking condiment. El Yucateco Kutbil-ik, stood out for the following reasons, 1. The packaging looked authentic (like a Mexican pantry staple), 2. it had a weird name and 3. It had a grayish brown color -not your typical red pepper sauce. I doused my sandwich with this strange looking sauce and as soon as it went down, it felt like a punch in the gut. I wanted more. I drench my fried chicken with Texas Pete’s, my Baos with Sriracha and oysters with Tabasco. I love the stuff, but you can say the same for a majority of people who have a certain tolerance for hot sauce. For me to taste this strange Mexican import made me realize that there’s so much to discover at the grocery hot sauce aisle. Eventually, each trip to the grocery meant buying $2.99 bottles of hot sauce to add to my collection. There were good ones and some gathering dust because it was just bad. I’ve always been fond of my friend Toogy. He was the guy who’d make Porchetta for us after a Sunday long run and once cooked Cochinillo for our Rockeoke Christmas Party. A CIA-trained Chef, he moved back to Manila after cooking for restaurants in the US. Even when I moved here in New York, we’ve always kept in touch. So it was good seeing him that December in Manila. Toogy was looking for something to reboot his career. I told him about my plan of making hot sauce and there was clear congruence on what we wanted to do. Gabe, my closest friend also tried to dabble in the hot sauce business and he suggested that we call it “Traydor” which is the Tagalog word for “Traitor”. As soon as I got back to New York, we started a Basecamp page just to get things organized (and for everyone to take this seriously). 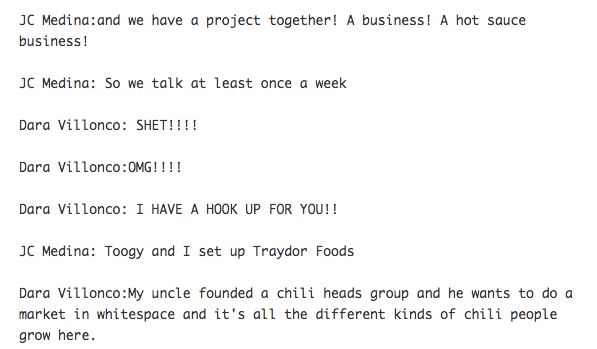 Having a project page meant that we were going to communicate efficiently despite being 8000 miles apart. I even had a recurring task named “Traydor” checkpoint every Wednesday just to make sure we were on the ball with this. The initial prototypes were developed mid-January. We posted some amateur market research as well, like potential competitors, chili suppliers and recipes. We tried to be consistent with our communications, we’d make sure that not a week goes by without posting anything on Basecamp. Toogy got busy with work February so at one point I was just posting articles about hot sauce. And yet, he was experimenting with different recipes during his free time. I flew back to Manila in April for my in-law’s wedding. I finally had a chance to taste the prototypes. In the process of developing Traydor, we decided on leveraging the ubiquity of Siling Labuyo (Capsicum Annuum) which is indigenous to the Philippines. It’s small but terrible, pulling in over 100,000 Scoville Units. We ordered some chicken fingers and pizza that night and the prototypes had a distinct kick to it. It lingered in your mouth. But it just stayed there, and didn’t quite shake things up in your belly. Toogy went on to develop 4 variants. The thing was, I can’t really do much work here in New York, so I’d post items on Basecamp asking Toogy if there’s anything I can do to help (Traydor Checkpoint –check). Funding? Should we incorporate the company? How about a website for this? I even registered traydorfoods.com at one point. I felt lucky enough to do this project with friends, and when asked if this is something worthwhile and fun for the founders, it was an obvious yes. Then comes May. 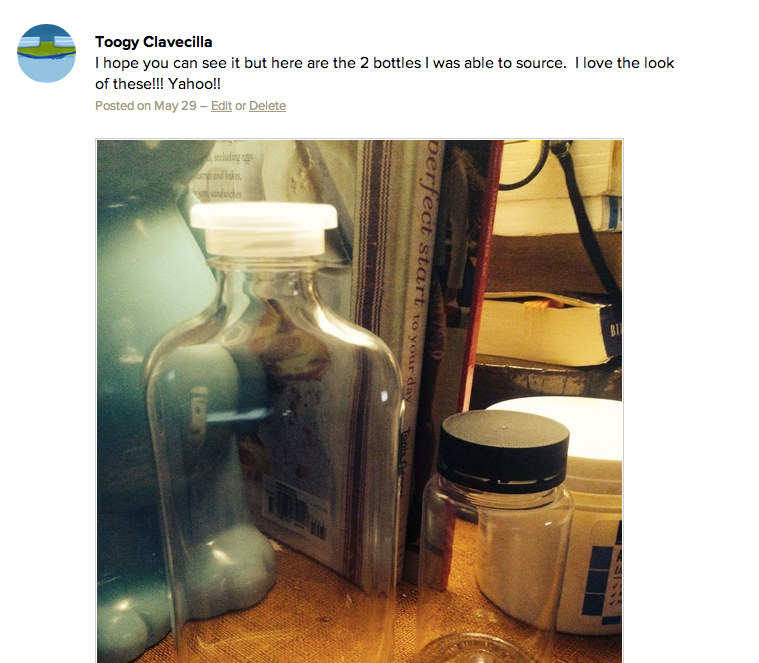 Toogy wanted to use medicine bottles for packaging so went ahead with that. We commissioned someone to do the packaging as well, and we were lucky enough to get Toogy’s sister-in-law to design this. We were ready to launch at this point. 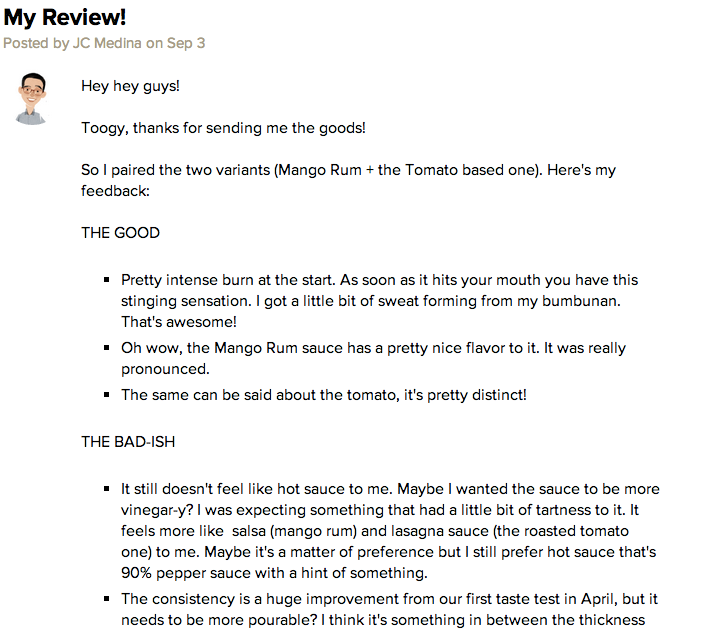 All the 4 variants have been tested, but we never really had any form of validation except for that one time where Toogy invited his friends to try our sauces over barbecue. 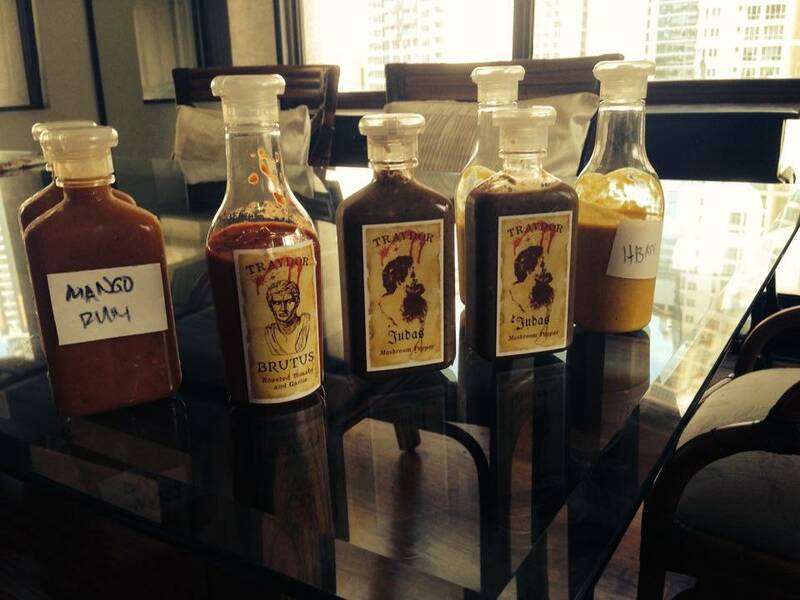 I was chatting with my friend Dara one day in June and told her about the hot sauce project. 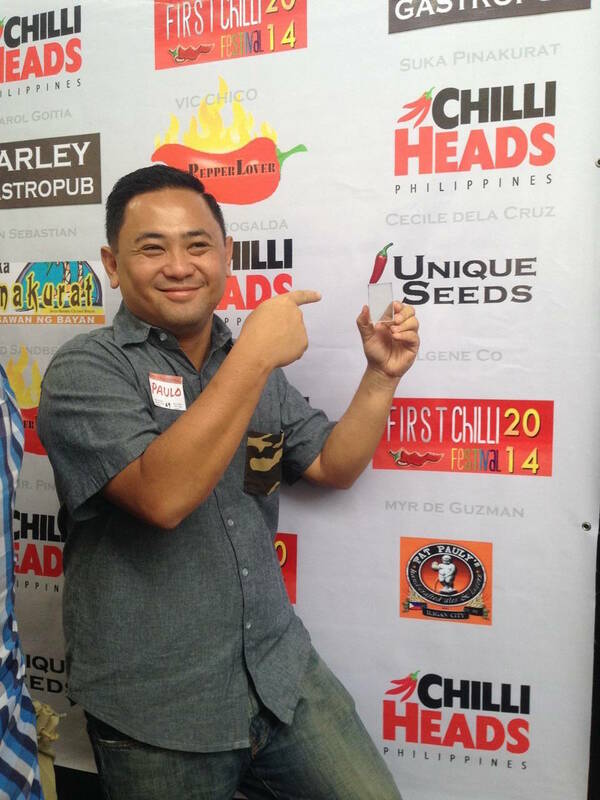 After a hilarious Facebook chat with the Uncle, we signed up for the Chilliheads Philippines group on the network. The group page was one big lovefest, with people posting photos of Chilli plants, homebrew hotsauce and seeds(!). Members were trading seeds and sharing tips on cultivation. These guys were pretty serious about their hobby too. They had Bhuts, Morugas and Scotch Bonnets. It was intense, and their enthusiasm was infectious. At around this time, we already had the labels in place. Things were really looking good. 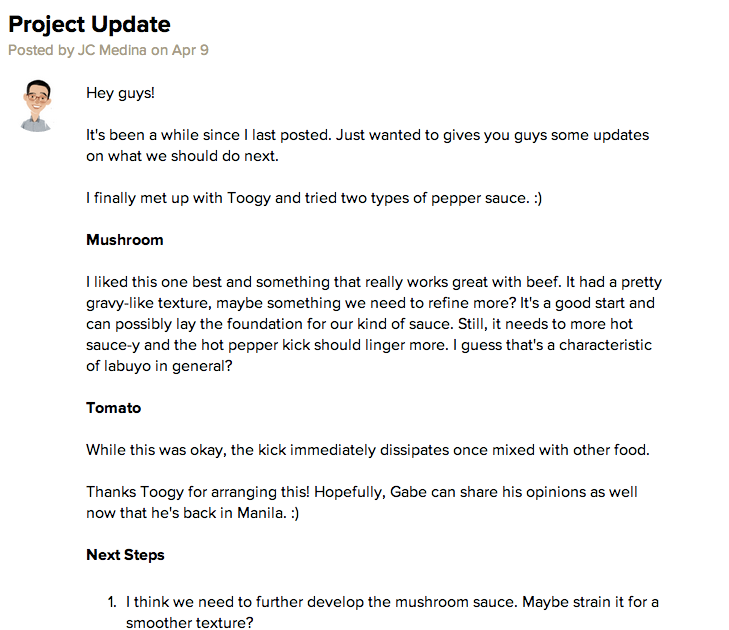 Gabe had his improv group test our sauce and we used the feedback to further tweak the recipe into something that’s actually worth paying for. My folks were moving apartments here so we donated an old chiller to Traydor to store the initial inventory. A friend of mine hand carried two bottles of Traydor in August. It was a huge improvement from the ones I tasted last April. At around this time, Toogy’s attention shifted to the Hot Sauce competition happening in October. We were all in support of it since it was good for initial publicity and of course, bragging rights. While this was happening, Toogy’s wife Laveena helped out in conducting a focus group discussion just to the marketability of the hot sauce brand. We also got into a call with some branding people, but ultimately, we decided to be more conservative and just focus on launching it without much fanfare. It’s been 9 months and this is taking longer than expected. It was time to ship. 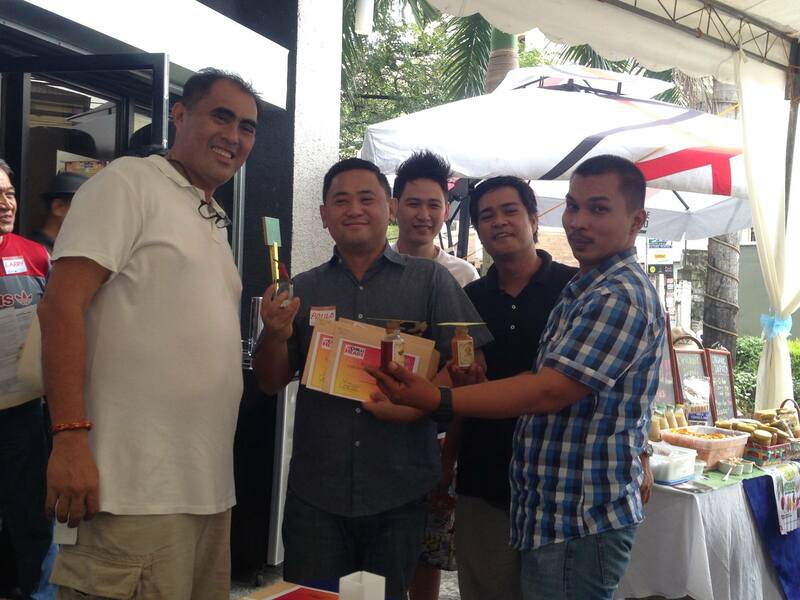 Winning the hot sauce competition (under the labuyo category) was the shot in the arm we needed. For one, it energized Toogy and Laveena in taking this to the finish line. It also helped that the Christmas season was just around the corner. A Facebook page was set up for this purpose. While this was happening, the husband and wife team was also working on a line of pasta sauces, salad dressings and flavored butters. These elves in the kitchen were out to make this happen. Come December, everything just fell into place. We got a nice writeup in Philippine-site clickthecity.com and got featured on the Instagram account of Pepper.ph. I was getting emails from Laveena, which contained a tally of people ordering from the Facebook page and email. We were already thrilled in getting over 8 orders at the start, mostly from friends and family. To reasons unknown to us (or maybe it’s really like this during Christmas), 8 became 60, 60 became 300, 300 became 600. In reference to Laveena’s email sent last December 15. 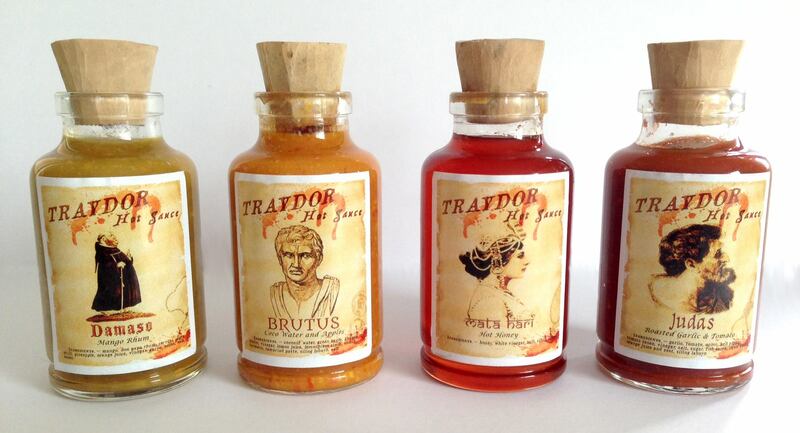 We were on track to sell over a thousand bottles of Traydor Hot Sauce. Since they were doing this all by themselves, I was surprised that they even lasted this long, enduring all-nighters not to mention handling customer inquiries. Just like that, everything became a reality. I’m really proud of these guys. It’s a wrap for 2014 and the Traydor team is looking forward to regroup and take this little hot sauce project further. Maybe we should do custom blends for Manila restaurants or how about asking other indie hot sauce producers to release a special bundle early next year? I can’t wait to regroup on Basecamp.